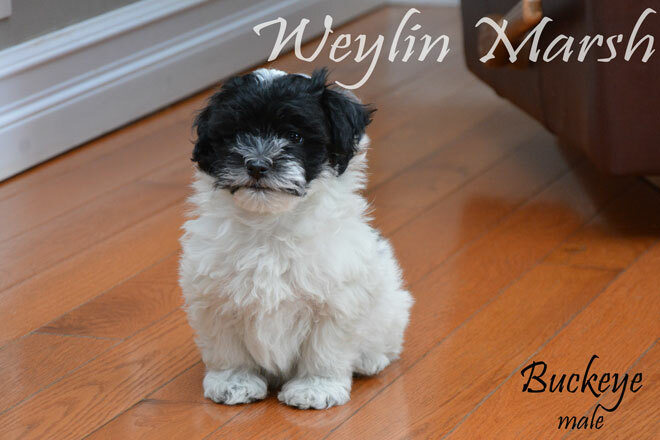 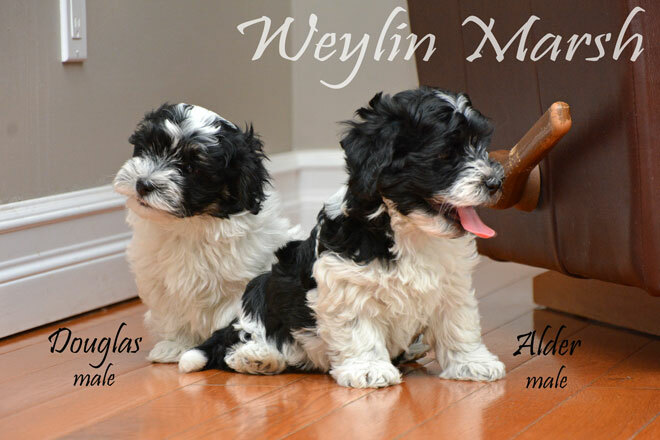 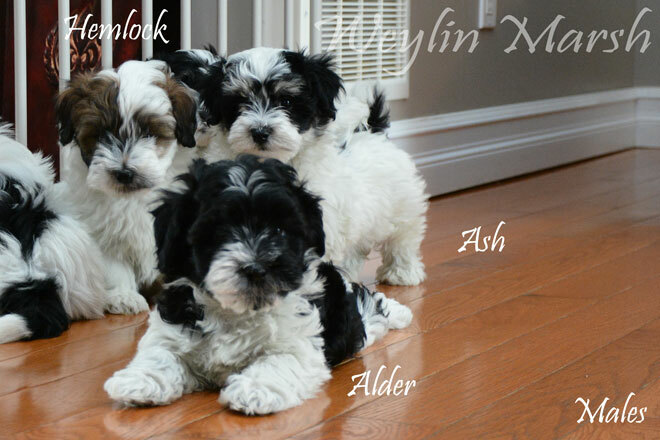 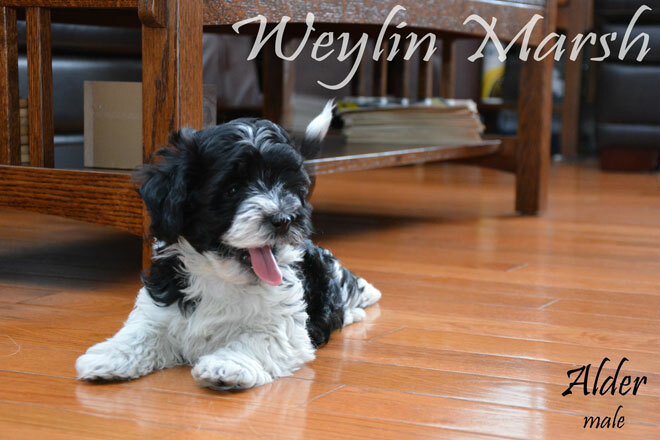 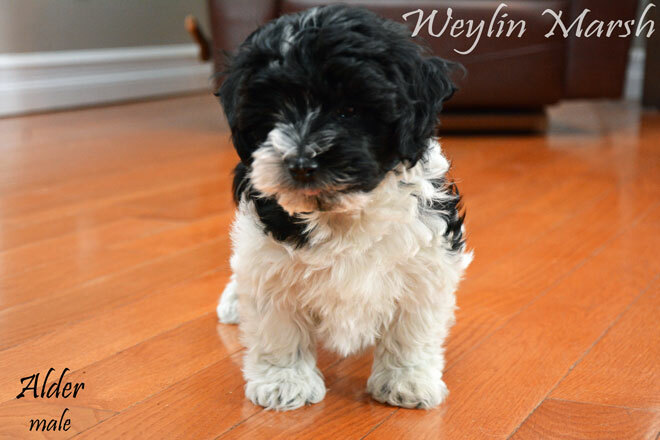 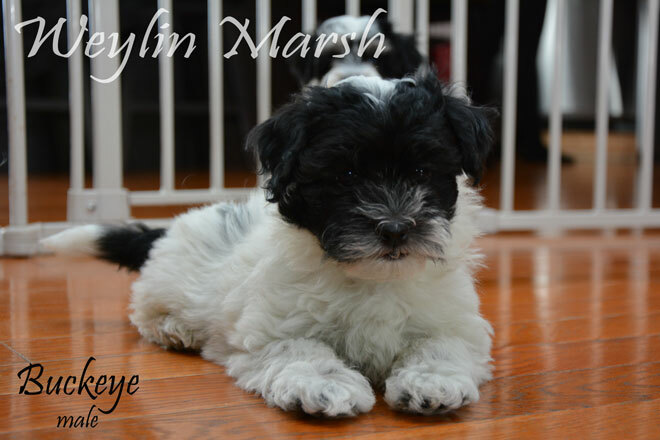 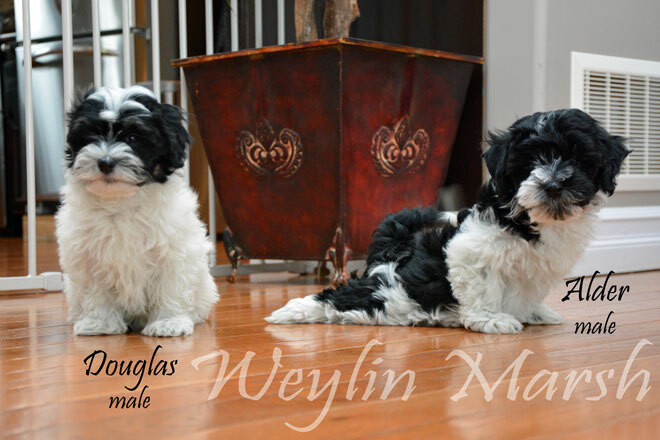 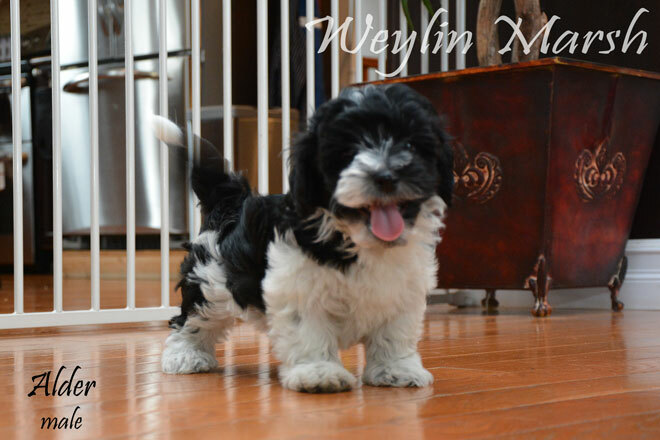 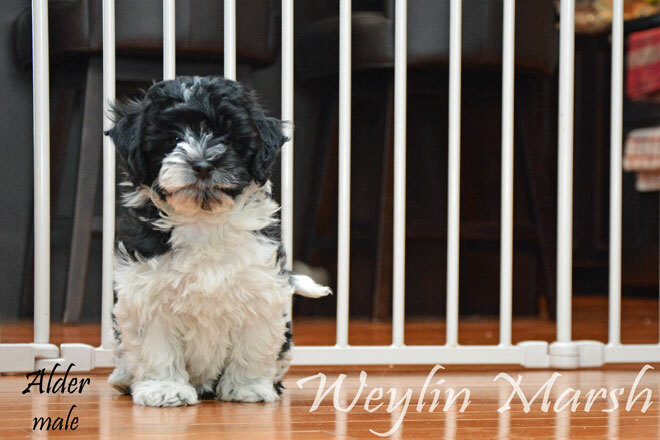 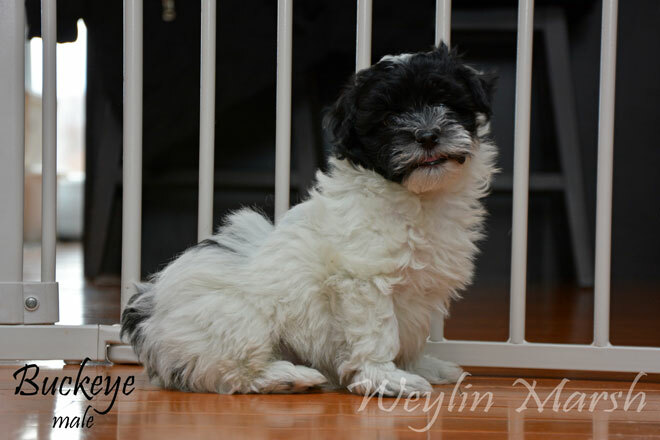 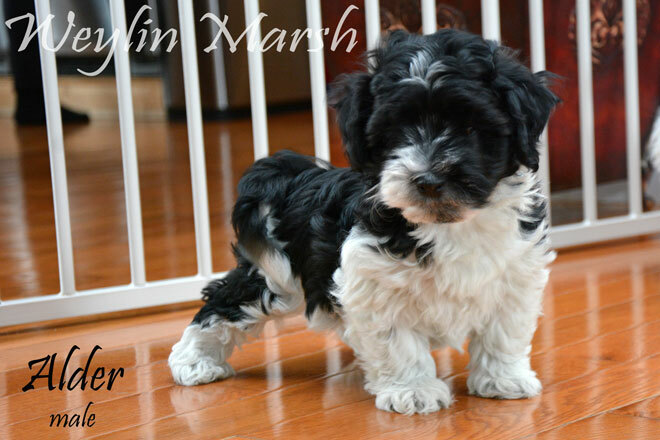 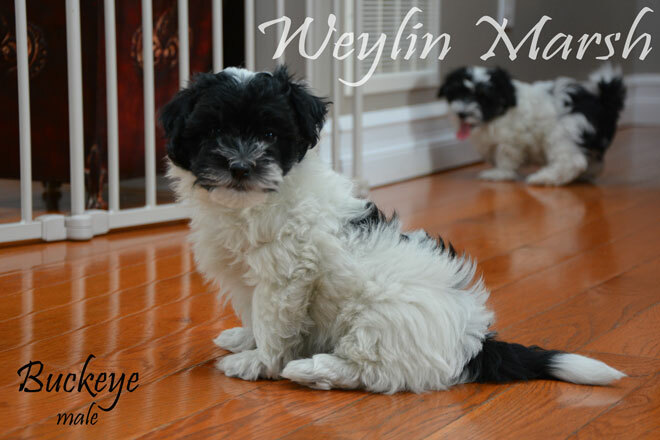 Our litter of CKC Registered Purebred Havanese were born on February 23, 2019. 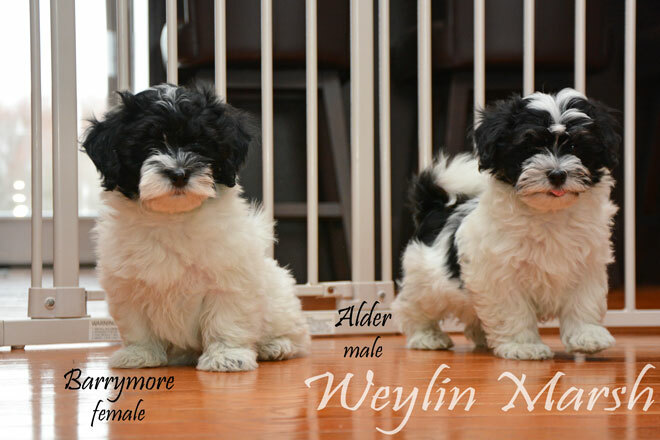 They will be 8 weeks old April 20, 2019. 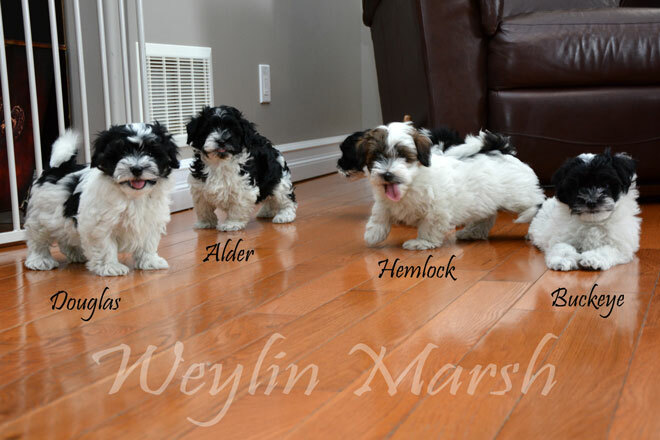 This will be the earliest they can leave our care provided they are fully weaned from Mom, eating well on their own and have had their 1st vaccination.